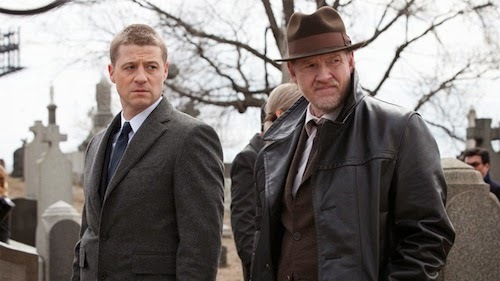 Netflix, not satisfied with simply playing in Marvel's sandpit, has acquired international streaming rights to Warner Bros. Studios upcoming Batman prequel series Gotham. “In this era of new business models and expanding windows, this is an unprecedented deal for our company and our industry,” said Jeffrey R. Schlesinger, president, Warner Bros. Worldwide Television Distribution, in a statement. Gotham chronicles a young pre-Commissioner Gordon, serving as a Detective, and his fateful meeting with Bruce Wayne in the wake of Wayne's parents murder. Gotham premieres on Fox this September.